Why do we need to treat pigmentations? 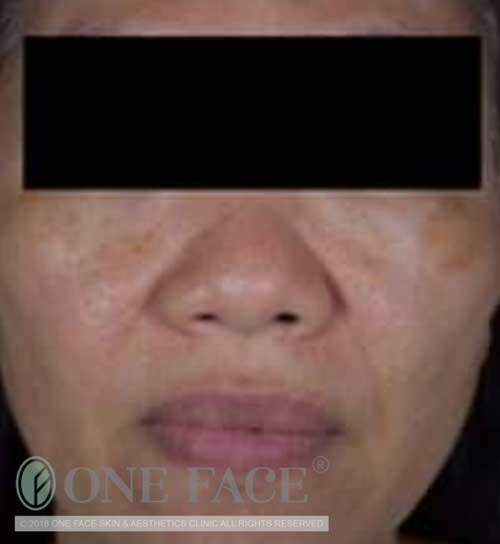 To some, facial pigmentations are considered rather unsightly and may affect a person’s self-esteem and quality of life. Patients need to be aware that pigmentations are considered skin diseases, so they are not readily treated with over-the-counter skincare products or non-medical beauty skincare providers. Accurate medical diagnosis and good clinical experience from a doctor are critical in providing the most effective medical treatments. Who are more prone to develop pigmentations? 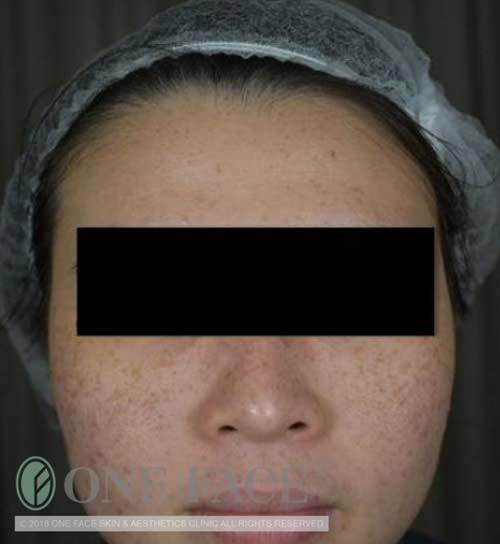 Asian women and darker skin types are more prone to suffer from pigmentation issues, and those with excessive ultraviolet or sun exposure can certainly further aggravate the pigmentations. 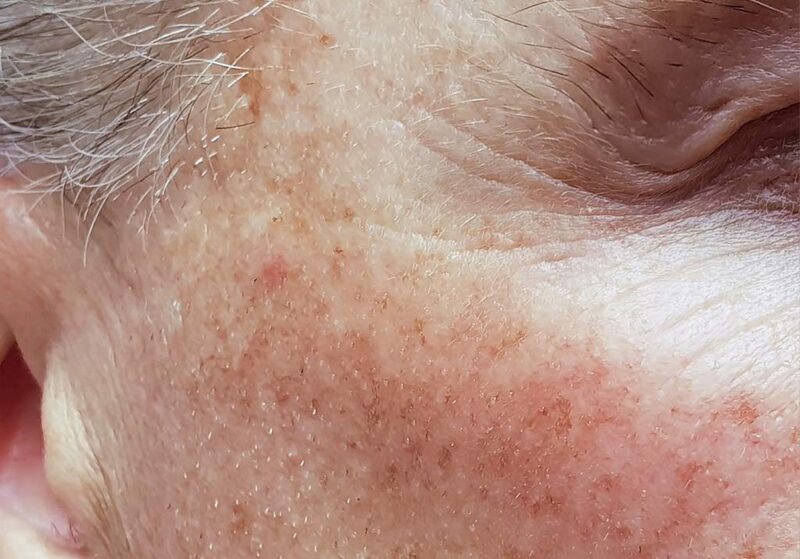 Pigmentations are generally caused by complex interplay of excessive ultraviolet or sun exposure, age, genetics, hormonal influence and even post skin injury. What are the common types of pigmentations of cosmetic concerns? 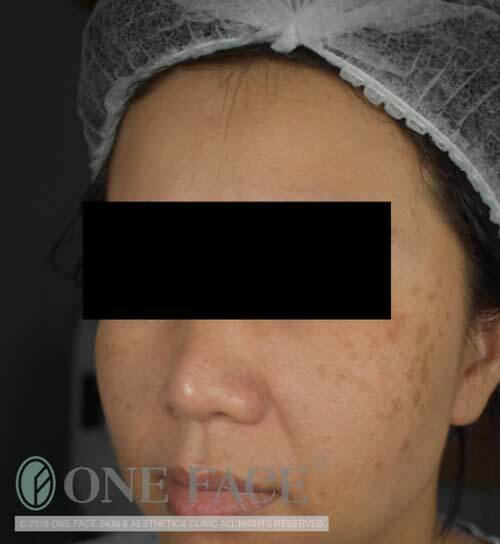 Different types of pigmentation have their own unique characteristics and response to treatments, so each would require its own methods of treatment. Therefore there is no “one-size fits all” pigmentation treatments or even laser treatments. Usually occurring in those with chronic sun exposure. Multiple, rough warty-looking, brown bumps with a “stuck-on” greasy appearance. Usually in the older age group, or runs in the family. How One Face Clinic can help you. Our doctor will advise on the suitability of using topical skincare products as a first-line option to treat your pigmentation issues. 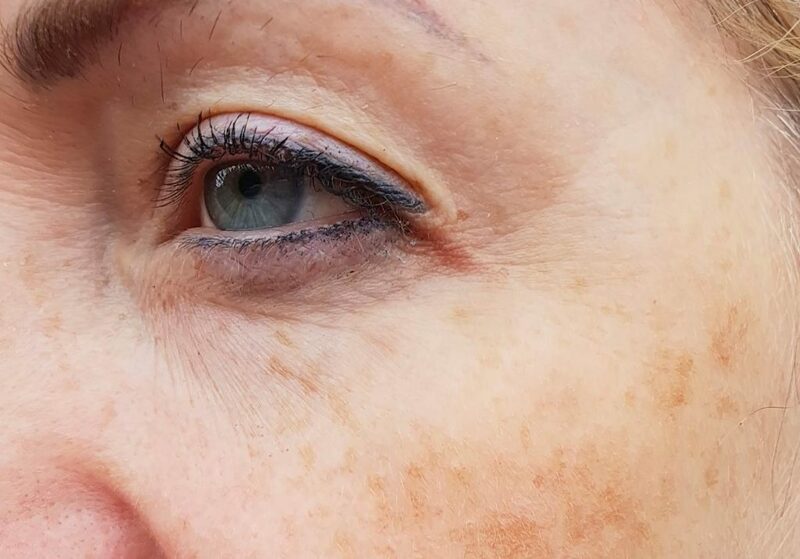 Depending on the type and severity of your pigmentations and your preferences, our doctor will also advise on using other treatment options, e.g. pigmentation lasers. 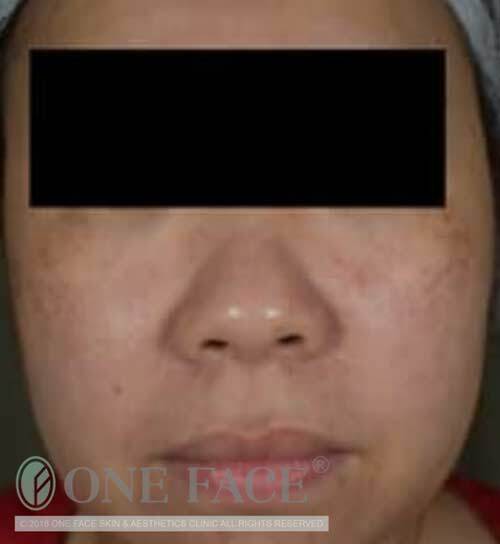 Many patients are unaware that not all pigmentations issues require laser treatments and some can be effectively treated with just topical skincare products or oral medications. Topical treatment starts from $250 including doctor consultation fees. If laser treatments are required, our Laser Program starts from $1500. We hope that patients do understand that there is no “one-size fits all” treatment plan. Every individual’s skin type is different, and depending on the type and severity of the pigmentations, treatment costs can vary widely for everyone. We highly recommend patients to come down for a full assessment (no obligation) by our doctor to devise a personalized treatment plan for you in order to more accurately gauge your cost of treatment. We believe in delivering Results to you. 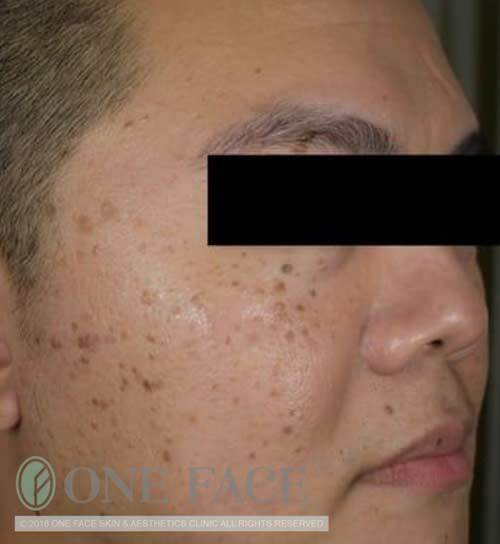 One Face Clinic has many patients with satisfactory results after our treatments. However, due to local authority regulation, we are unable to illustrate the before and after photos on our website. 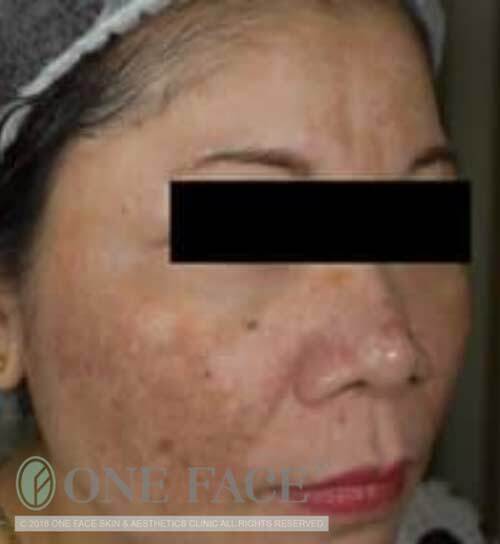 You may inquire on these photos when you visit us at One Face Clinic.